Here is another freebie I created for you. 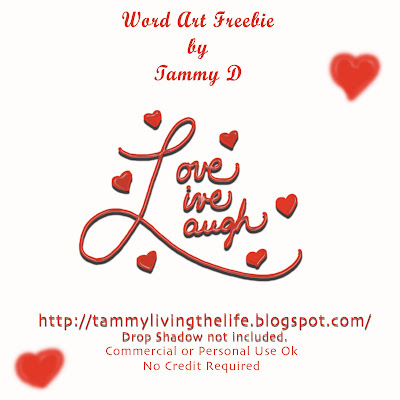 The word art was created and handwritten by me using my Bamboo Fun Tablet. Check out my layout in the Wacom Pen Scrappers Contest here. Please vote for me. Every vote counts. You can pick up your freebie here, I hope you enjoy it. I would love to see your layouts. Thank you so much for this Freebie. I want to let you know that I posted a link to your blog in Creative Busy Hands Scrapbook Freebies Search List, under the Valentines post on Feb. 11, 2009. Thanks again.